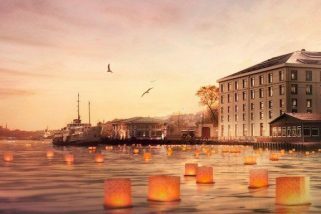 W Hotel Istanbul combines historic architecture with iconic W design, W Istanbul is where the magnificent legacy of the Ottoman Empire meets contemporary luxury. 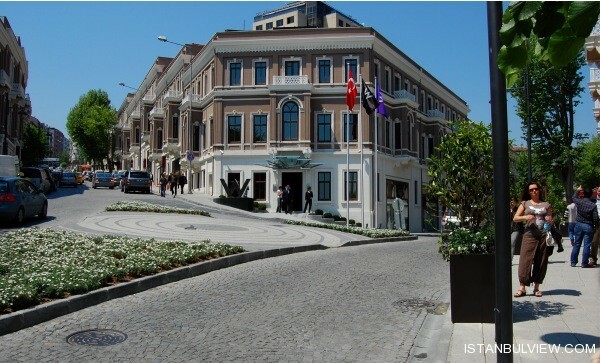 The W Istanbul Hotel is the center of the historic Akaretler Row Houses, an upscale neighborhood filled with restaurants, cafes, and design & art galleries. 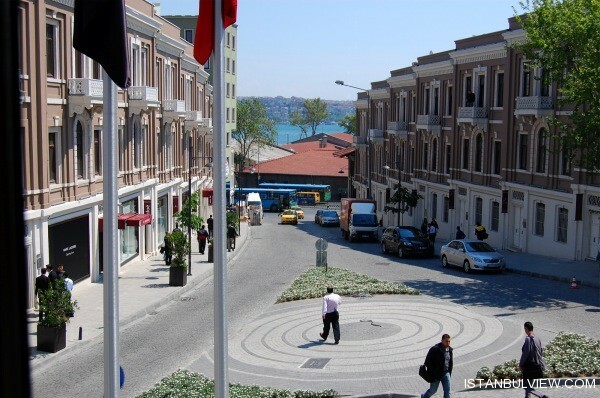 W guests can explore the authentic and local area of Besiktas and the upscale shopping district of Nisantasi. 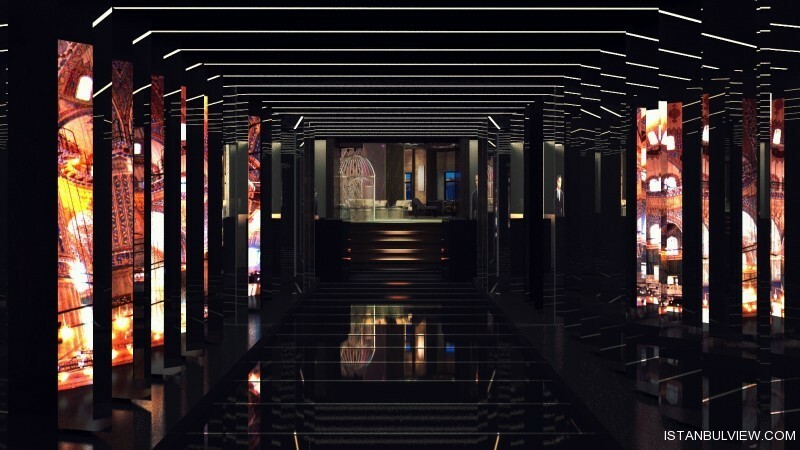 W Istanbul, the jewel box as the first W Hotel in Europe designed by Mahmut Anlar. 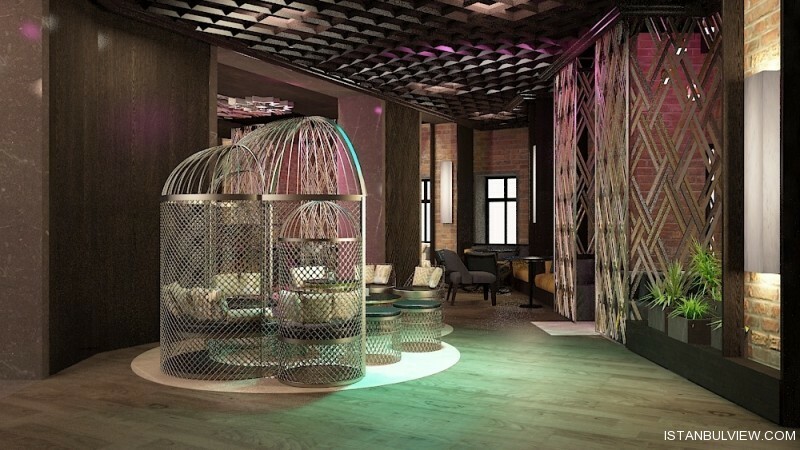 The Urban Chic escape on two continents provides insider experiences on the passion of fashion, music and design. Always of what’s new/next where history meets cosmopolitan style, local cuisines meet creative cocktails and Ottoman opulence meets pulsating Beats. W Istanbul is a design-led hotel; hip, colorful, lively and modern with classic touches that capture the energy of the city Istanbul 24/7. This place is the choice spot for international Trend Setters, Jet Setters and Celebrities who make this hotel the place to be and be seen. W Istanbul provides city escape to unique outdoor spaces –Cabanas, Terraces and Gardens that need to be discovered out of the Jewel Box. 140 guestrooms and suites in W Istanbul carry the soul of both history and contemporary luxury. Marmara marble, Ottoman patterns, and lighting to experiment along with your mood. Rooms and suites with gardens, terraces or cabanas adorned with flat screen TVs, the signature W bed, and stylish luxuries. 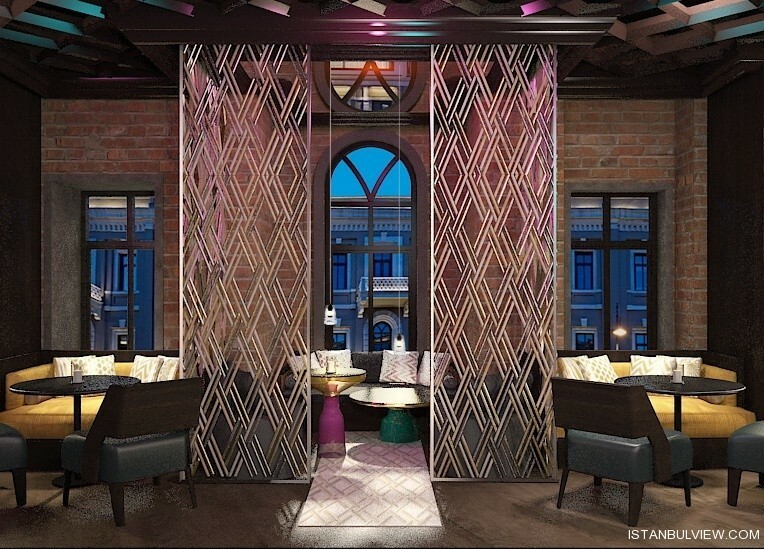 Sip a signature cocktail in their chic W LOUNGE. Dynamic finance and chic shopping here, old city and monuments there. It’s always the best of both worlds at the W Istanbul.